I forgot that I put this blog on my resume. I...really need to be careful about what I put on here. Though I don't think there's anything on here my mom would be ashamed of. 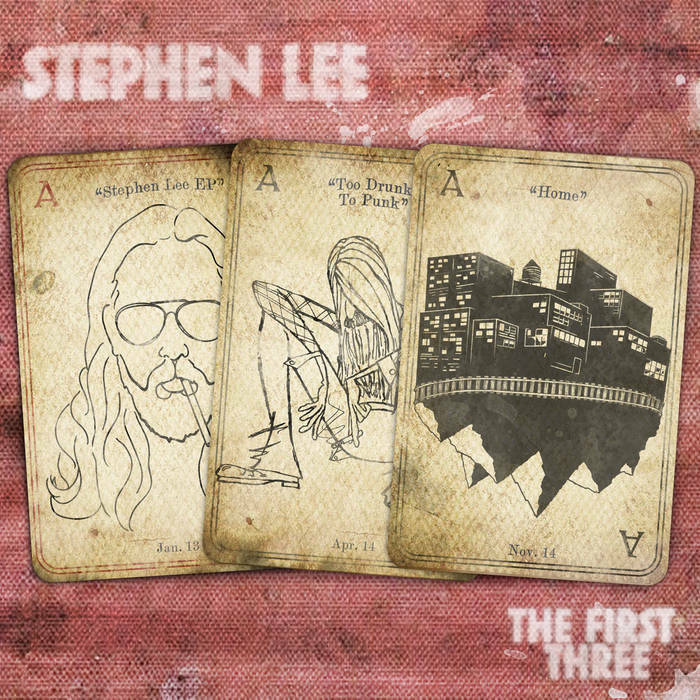 I'm not sure if my mom would like Stephen Lee's music though I guess she'd think it's pleasant enough. Which means you and I would definitely like it. Like many before him, Lee quit (or at least took a break from) a life of hell-raising punk rock to produce three EPs of bracing acoustic country punk. Lee wrestles with the in-between: a little too suburban for working-class punk and a little too urban for country songs. Yet this is where Lee feels most comfortably and, frankly, I can definitely relate. Lee's touring the Midwest and Southeast in the next few weeks. If he's in town, you should stop by.